I have always loved visiting historic sites, the quiet awe with which people gape at the displays, the small description boards that try to best explain what your staring at, and the mere feeling of being in presence of history itself, is just the perfect way to get to know a place and its story. At least, this is way I like to know a city. Now I was on a trip to Rome, for just two days, out of which I had just one day to spare on my leisure activity. I still remember it was a Friday and while others went on a pre-paid guided (almost crash) tour to visit all other places, I chose to visit the Colosseum, an elliptical amphitheatre in the centre of the city of Rome, Italy, the place that now known as a major tourist attraction in Rome with thousands of tourists each year paying to view the interior arena. I remember getting up early with an intention to finish as much as I could, and even managed to reach their sharp at 7, just to be told, with a smirk that a large number of tourists visit this great historic site every year. I was bummed and couldn’t help but hit myself for not knowing that in advance. This is something that happens more often than you know. Trips can get totally ruined by one tiny detail. With all the high energy, enthusiasm and excitement, more often than not mundane details like timings, weekly holiday etc. can be overlooked. We are, sometimes, so caught up in our holiday plans that we fail to take notice of these trivial but important aspects. And for the kind like me, who just can’t bear the hurry of a guided tour, touring a city just seems like a mistake. But not anymore, with the right kind of assistance, next time you can be better prepared. 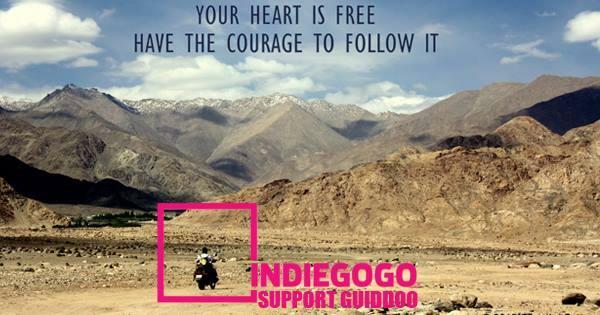 Guiddoo is one such tool that comes to the assistance of travellers like me, who have just one or two days to devote to their pursuit of exploration. Guiddoo, as the creators put it, is a “Travel technology product” that merges technology and travel and puts it one silver platter for us wanderers. So no more restricted tour guides, missing out on tiny details like timing and holidays. In fact, Guiddoo also intimates travellers if there is a provision to pre books the tickets to the site you are visiting. So you don’t have to waste time booking your tickets or worse still stand in huge queue awaiting your turn to buy one. 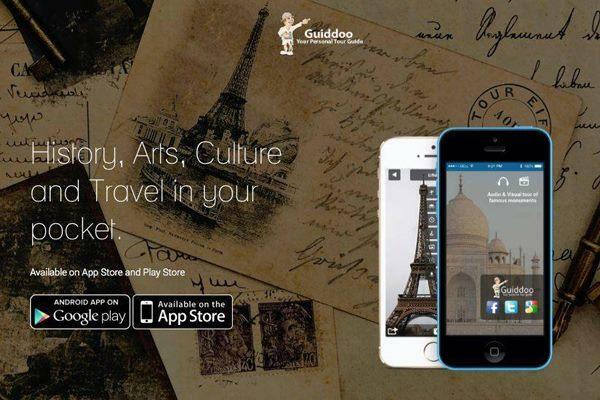 In fact Guiddoo promises a broad spectrum of tourist locations and information to be covered like – train timings, Cruises, Museums, Monuments, Festivals, and Religion etc. Apart from that Guiddoo also provides audio guides to your destination, help and assistance in and around the monument of choice, as well as an online booking engine. If you would like to use this app and see it grow further, the team at Guiddoo is offering some great perks for their early supporters. Not only do you get membership to the app and all its features, for pledging higher support amounts, you can also get coupons that are valid in affiliate hotels and travel modes around the world with no limits on their validity. 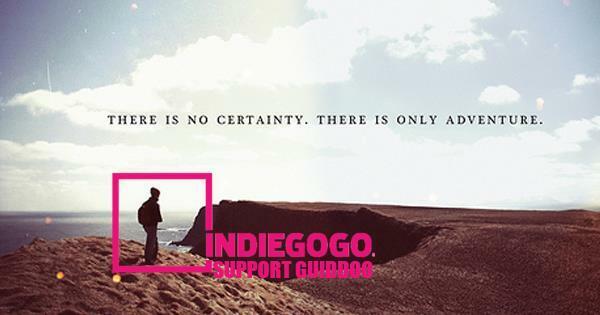 So if you would like to support Guiddoo, just visit their Indiegogo page and pledge your support while the pledge you take will give you in return some amazing perks, ranging from as low as $25 to $4999 and lots more. Say, if you pledge $25 USD, the perk you will get in return is a 5 year free Membership while if you pledge $ 49 USD, you will get coupon worth $60 plus membership. 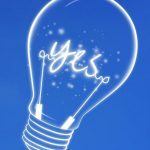 The $59 USD pledge will let you grab $150 worth coupon plus lifetime free membership valid worldwide on all verticals, while with $99 USD pledge you will get a coupon worth $130 plus membership. For $249 USD pledge, you will get $375 worth coupon plus membership, while for $499 USD pledge you will get $875 worth coupon plus membership. 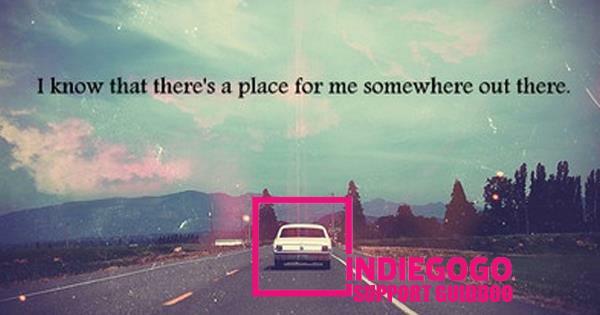 The $4999 pledge will give you perks of $875 worth coupon plus membership. Sounds good, huh? 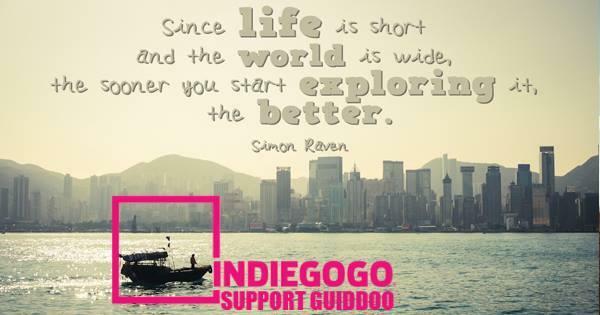 Pledge today by visiting Guiddoo’s Indiegogo page.